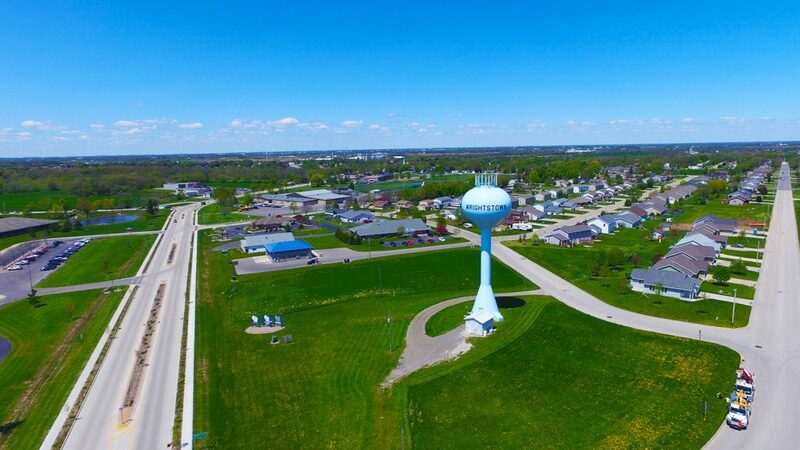 The Wrightstown Water Utility strives to provide high quality water for all residential, industrial and commercial customers for generation to come. The village’s water utility staff routinely monitors and samples the water supply, which meets or exceeds all United States EPA and Wisconsin DNR standards. 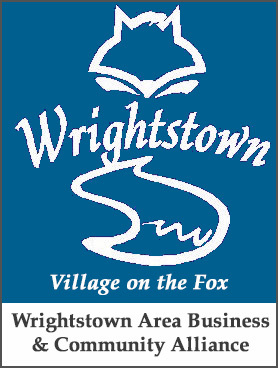 The Village of Wrightstown has up to date Utilities that will provide quality drinking and sanitation processes for many generations to come. The newest and primary addition to life quality in the village of Wrightstown is a 13 mile water transmission main which incorporates collaboration with multiple communities to supply Lake Michigan water, treated by Green Bay water Utility, and then is piped to our community. This pipe line will deliver a quality water supply for many generations to come in the Village of Wrightstown and will also help depress future rate increases through reductions in operational costs for the utility. The emergency source of the village’s water supply comes from two high capacity wells in the Sandstone Aquifer. After the water is pumped it is treated with Sodium Hypochlorite for disinfection purposes and Aquamag, a blended phosphate, to control natural iron and manganese that is present in the groundwater, and to control lead and copper leaching from water service lines. The water distribution system contains just over 18 miles of water main, and 248 fire hydrants. The village also has two water towers with a combined capacity of 500,000 gallons. 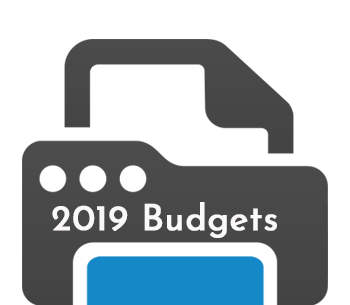 For more information about the Wrightstown Water Utility please click on the links below.